Google has just released a new app for iOS that allows you to use Cardboard on iOS devices and is available for download today. The company is also making available a third-party cardboard program that allows other companies to build devices. 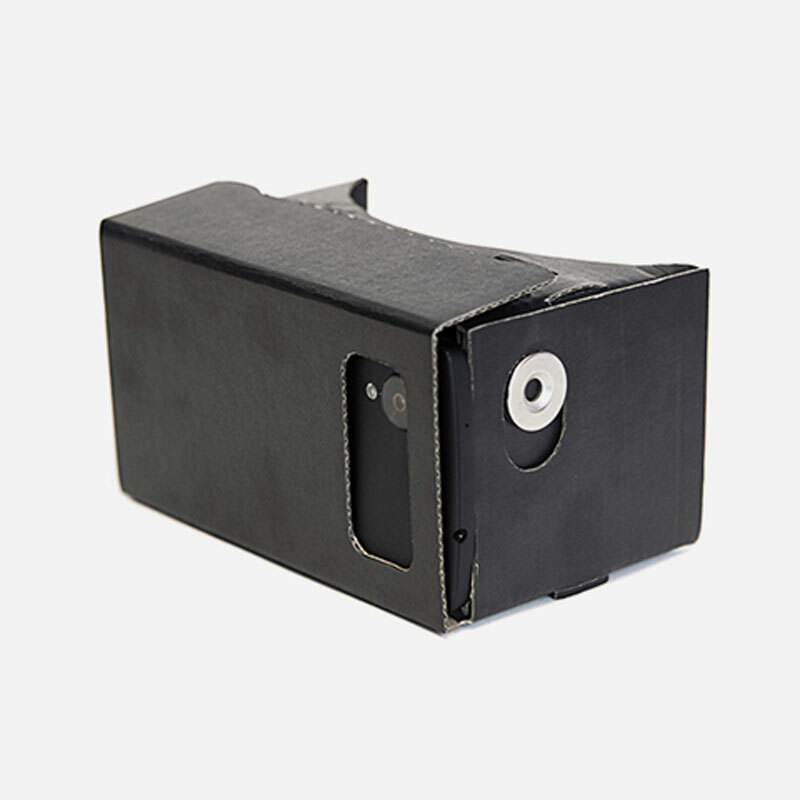 A new Google Cardboard design fits phones as large as six inches, has a new button that works with all devices (rather than the metal washer found in the previous version) and only takes three steps to assemble. There’s also a new Google Cardboard SDK that will work across both Android and iOS devices so that any phone can be used in the Cardboard viewer. Cardboard’s iOS app is still rolling out, so you might not be able to download it just yet. Keep trying!